Explore the possibility in every moment. Enjoy the back roads while protecting your family and your limited edition Outback 2.5i Premium AWD Adventure from scrapes, scratches, spills and the weather. Pricing is only an additional $600 at RDP compared to a fitted RRP value of over $2,300. Only at your nearest Subaru Retailer. Limited stock available³. 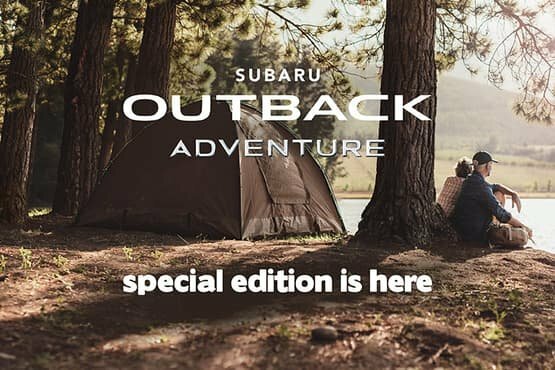 ¹ Offer only available on the Outback 2.5i Premium AWD. ³ Available at participating Subaru retailers only. Limited stock available; only 260 units nationally. Not available to fleet, government or rental buyers. 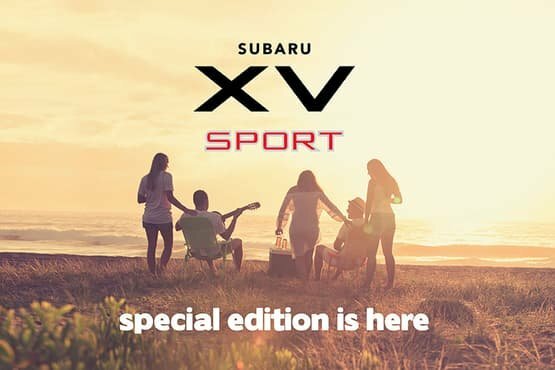 With comfort, next-level performance and cutting-edge entertainment technologies, the Subaru XV 2.0i-S Sport makes the most of every moment. 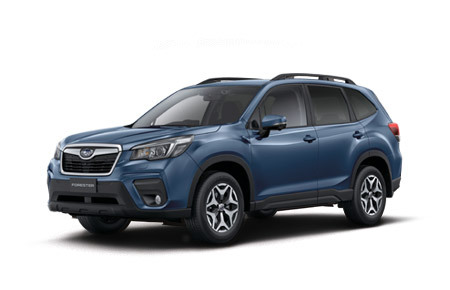 Packed with outstanding value and designed for urban and outdoor adventures, this limited edition model is loaded with Genuine Subaru accessories for protection from life’s little scrapes, to help shield you from harsh sun and to throw all your gear on the roof - it doesn’t get any better than that! Pricing is only an additional $750 at MLP compared to a fitted RRP value of over $3,300. Available in Crystal White Pearl, Ice Silver Metallic, Quartz Blue Pearl and Dark Grey Metallic exterior paint with Black interior trim only. ¹ Offer only available on the XV 2.0i-S AWD. ³ Available at participating Subaru retailers only. Limited stock available; only 300 units nationally. Not available to fleet, government or rental buyers. The Subaru WRX 2.0 Premium AWD Sport boasts Genuine Subaru accessories and great value. 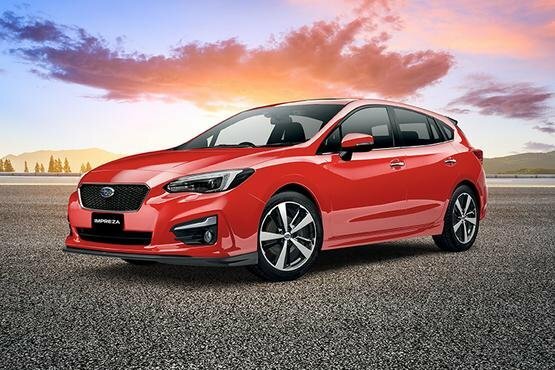 Enhance your street cred with aerodynamic spoilers, side body stripes and sports badge branding, while the STI flexible tower bar improves handling and performance. Pricing is only an additional $750 at MLP compared to a fitted RRP value of over $3,000. Available in Crystal White Pearl, Dark Grey Metallic, Crystal Black Silica and WR Blue Pearl exterior paint with Black interior trim only. ³ Available at participating Subaru retailers only. Limited stock available; only 100 units nationally. Not available to fleet, government or rental buyers. 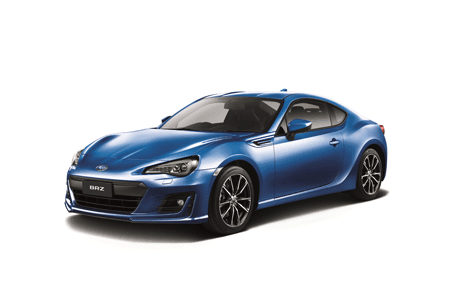 With the BRZ 2.0 Premium Sport, dial up the motorsports look with aerodynamic STI spoilers, side body stripes and sports badge branding, while the STI ?exible tower bar improves performance by delivering better traction, reduced roll when cornering, less understeer and improved ride comfort. Pricing is only an additional $1,000 at RDP compared to a fitted RRP value of over $3,500. ³ Available at participating Subaru retailers only. Limited stock available; only 30 units nationally. Not available to fleet, government or rental buyers. This exclusive model is dynamically styled with bold black exterior design features, Special Edition badging and exclusive cabin trims delivering bucket loads of X factor style. 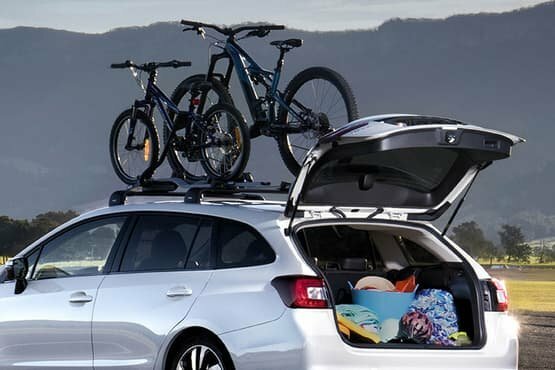 Built for family adventures and weekend road trips, the Outback can take anything you throw at it - including a whole tribe of wet, beach lovers thanks to the exclusive water repellent seat fabric*. 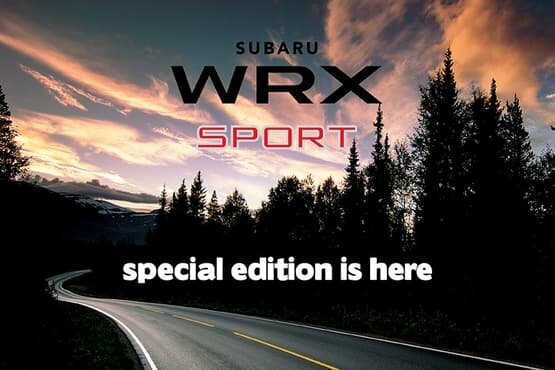 Available at participating Subaru retailers only. Not available to fleet, government or rental buyers. *Water repellent fabric repels water so that the fabric is not easily penetrated by small amounts of water. Fabric is not 100% water proof. Intermittent treatment (at owner’s cost) may be required to maintain water repellent characteristics. 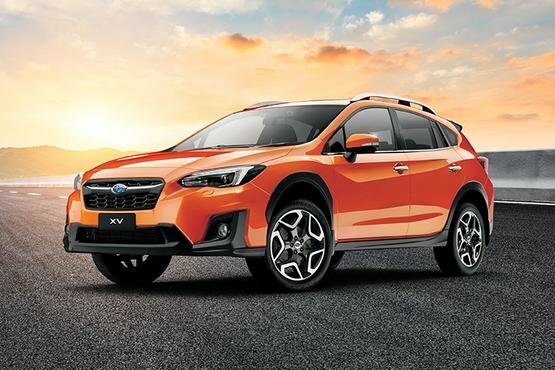 Tune up the fun with the limited Subaru XV S-Edition¹. It’s the XV 2.0i-S AWD reimagined with more head turning star-power than ever before. Tricked up with bold Subaru Tecnica International (STI) branding, dynamic accessories, stylish cargo solutions and blockbuster value. 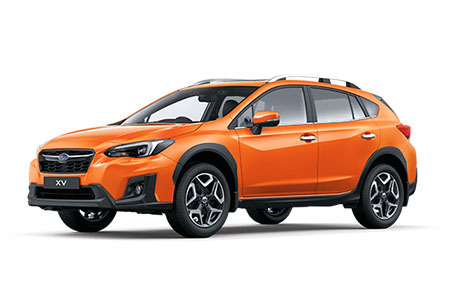 ¹ Only Available on Subaru XV 2.0i-S AWD. 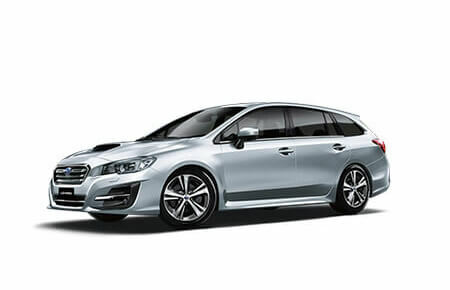 ² Subaru Genuine Parts are covered by Subaru Australia’s Genuine Parts and Accessories Warranty. For full warranty terms and conditions, click here . ³ Available at participating Subaru retailers only. Limited stock available; only 200 units nationally. Not available to fleet, government or rental buyers. Do the excitement machine with our WRX STI Sports accessory pack. Limited to 100 packs these accessories will help your WRX stand out from the crowd! STI Leather Shift Knob (CVT) or STI Leather Shift Knob (6MT) depending on the transmission of the vehicle being fitted. These accessories are at the value-packed special recommended price of only $1,295¹ for vehicles with manual transmission and $1,395¹ for vehicles with CVT transmission. Plus every WRX STI Sports pack receives a free set of STI Valve caps valued at $109.65 RRP. 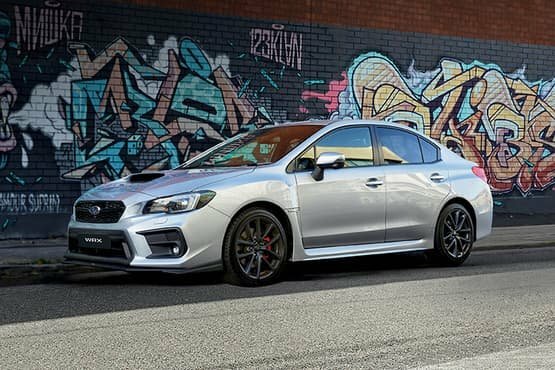 The WRX STI Sports pack is only available while stocks last. Download a flyer for more information. 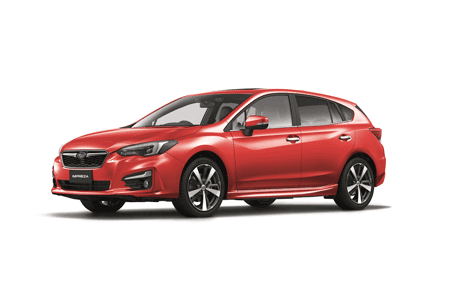 ¹Price is Subaru Australia’s Special Fitted Recommended Price. Actual price may vary between retailers. Ask your retailer for their final price. Available while stocks last. 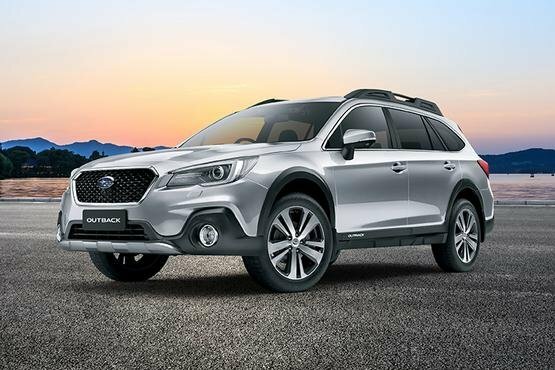 With the limited edition Subaru Outback Touring Wagon¹, adventure is waiting at every turn. 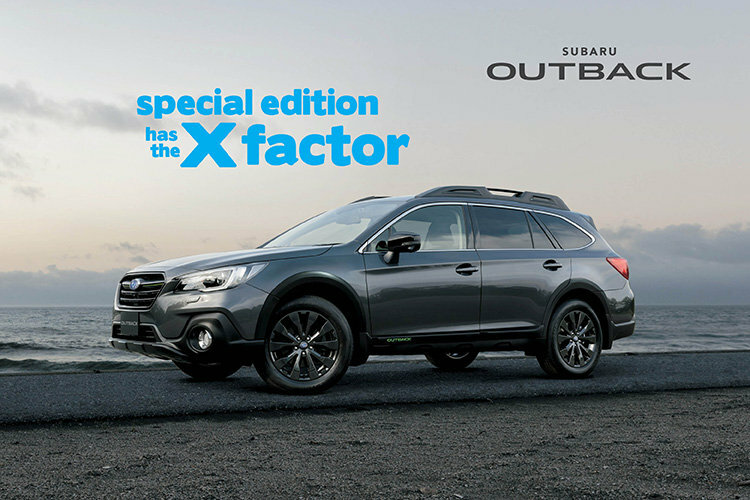 Already packed with legendary innovation, technology and comfort, this special edition Outback 2.5i Premium AWD adds more style, more practicality and even more value than ever before. Pricing is only an additional $990 at MLP compared to a fitted RRP of over $1,900. So what are you waiting for? Contact your nearest Subaru Retailer today³. Limited stock available. 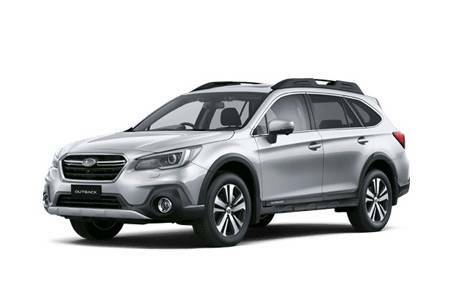 ¹ The Subaru Outback Touring Wagon features are only available on the Outback 2.5i Premium AWD. ³ Available at participating Subaru retailers only. Limited stock available; only 250 nationally. Not available to fleet, government or rental buyers. Freedom is in Subaru's DNA. But your DNA is unique. 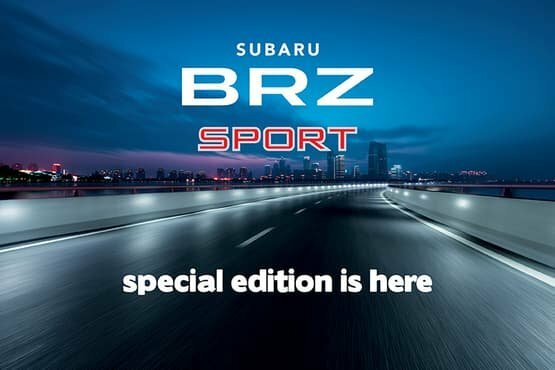 That's why we give you the freedom to exploit your individuality with Subaru Genuine Accessory Packs. Factory approved by Subaru - for your Subaru - they can enhance your vehicle to meet your lifestyle. From the practical, to the purely aesthetic, the possibilities are endless. 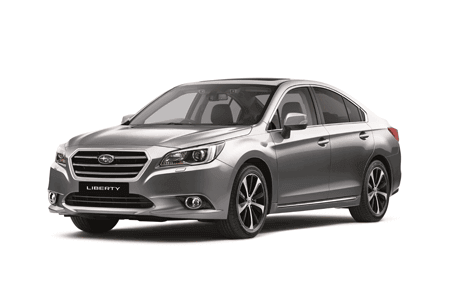 And naturally when you purchase Subaru Genuine Accessory Packs, you are protected by our manufacturer's warranty*. *For full warranty information view our warranty section . For full warranty information view our warranty section.